Would you like more information on the CRUX Expedition Trailers? 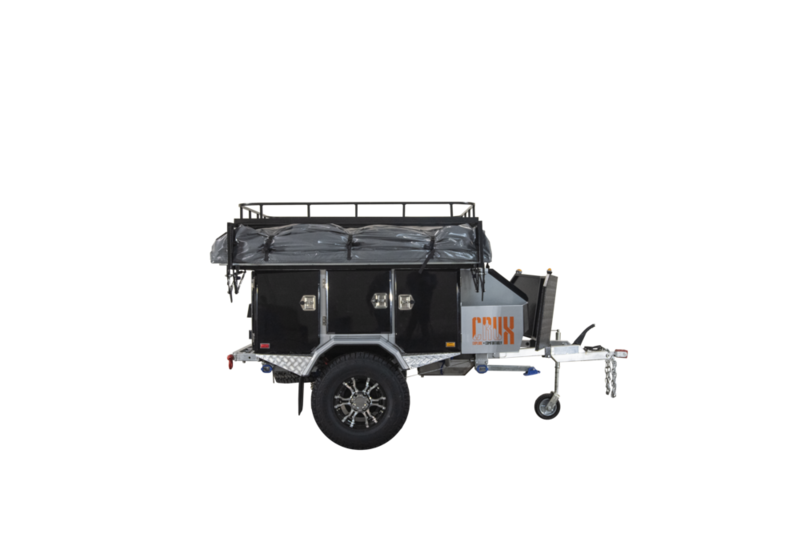 Thank you for reaching out to Crux Expedition Trailers! A member of our sales team will be in touch with you as soon as possible. 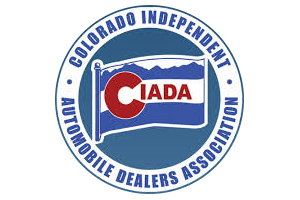 If you need immediate assistance, please call or text (303) 513-1814 during normal business hours. Thank you again for your interest in CRUX Expedition Trailers, and we look forward to speaking with you! 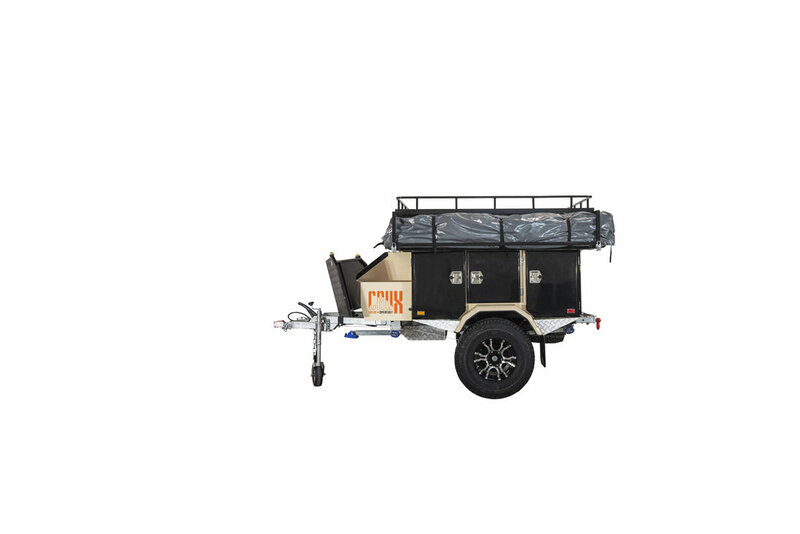 Refining and Redefining Back-Country Exploration, Crux Expedition Trailers has designed Off-Road Camper Trailers geared towards the Overland Adventurer that won’t compromise on performance, or accommodations. 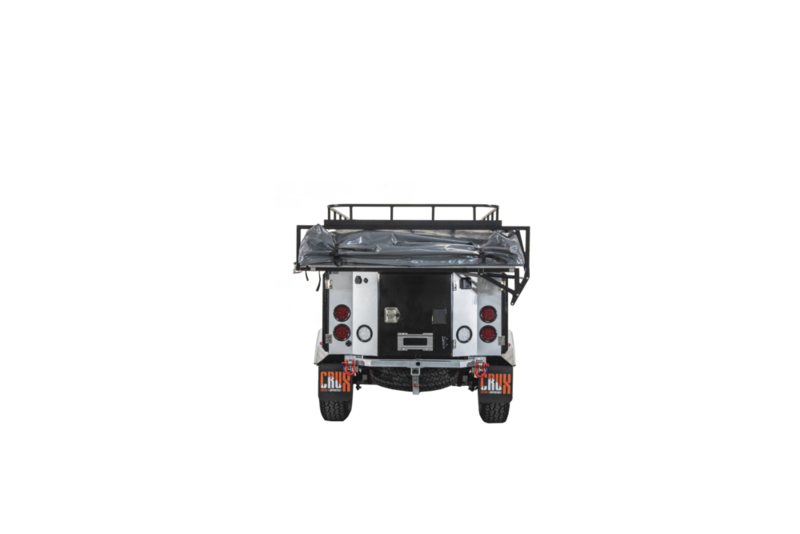 CRUX Expedition Trailers combine rugged features with refined accommodations and excellent on and off-road handling characteristics to provide a camper trailers that are both capable and dependable. 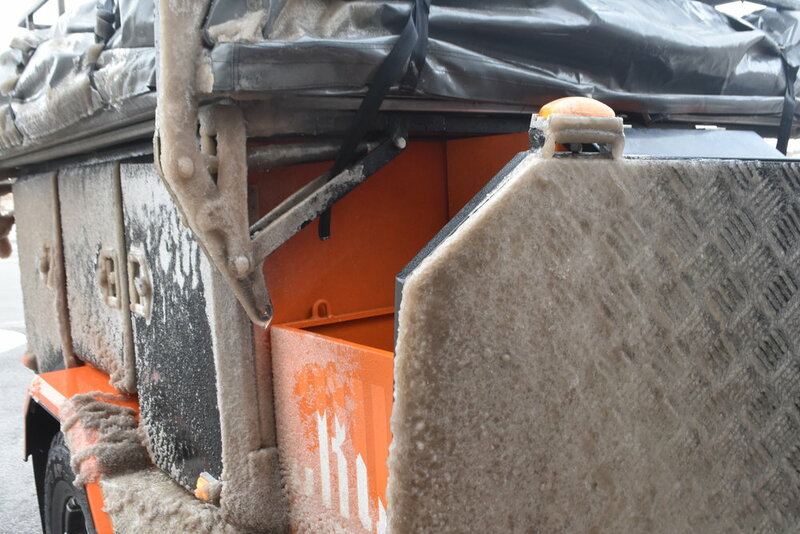 CRUX trailers will be right behind you through the most extreme weather and terrain.